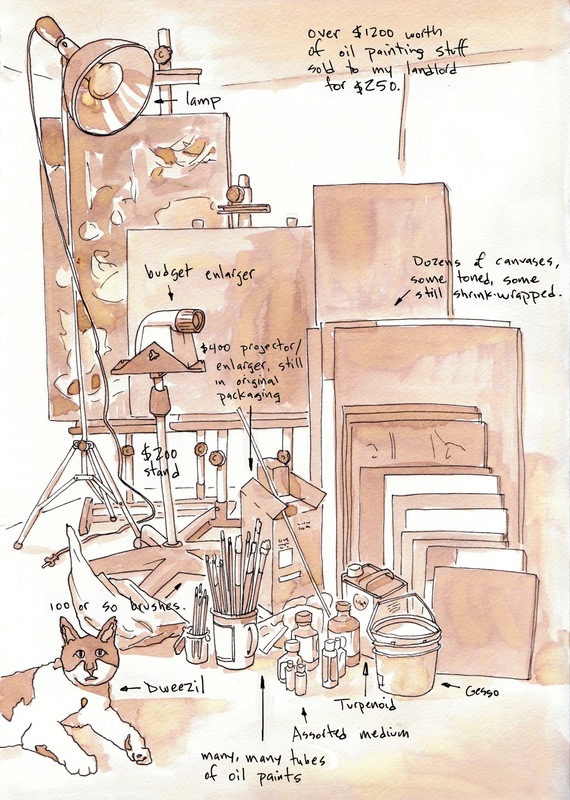 Urban Sketchers Seattle: Studio sale. Shedding my old skin for a new life in China. When are you leaving? 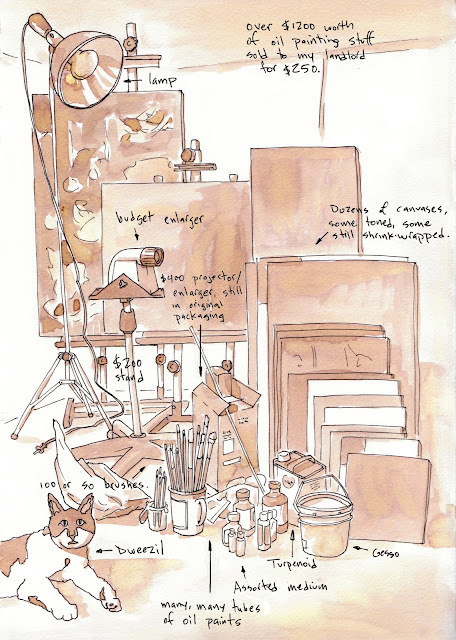 Hope we see you at a sketchcrawl before you go.